This is the first CD cover we’ve been hired to design professionally. 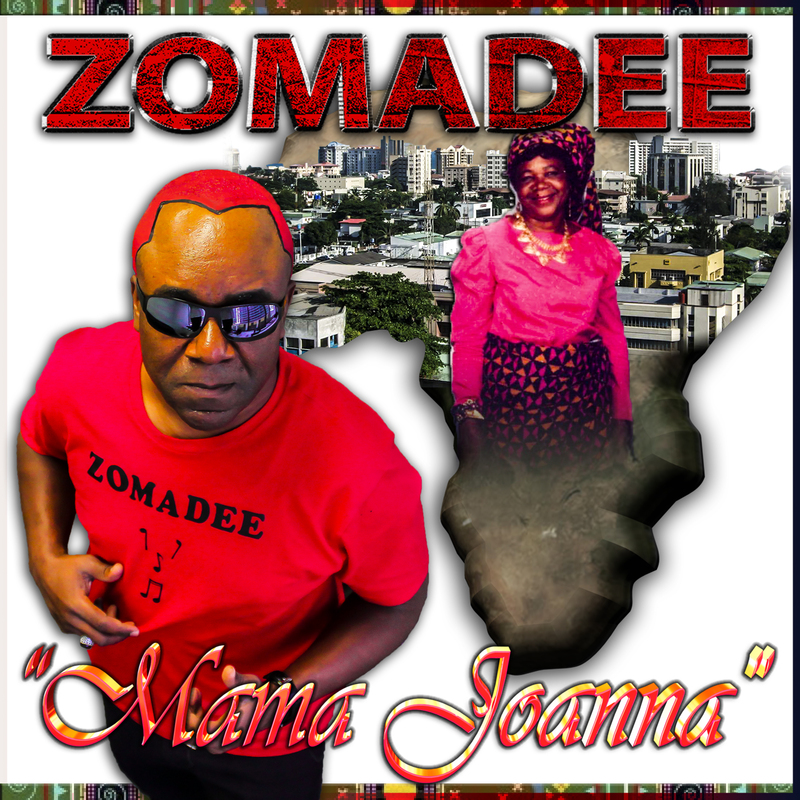 This CD cover is for a single by Nigerian recording artist Zomadee, who is based in Houston, TX. he said he wanted something simple, but we decided to add some flavor to it to help our client shine. 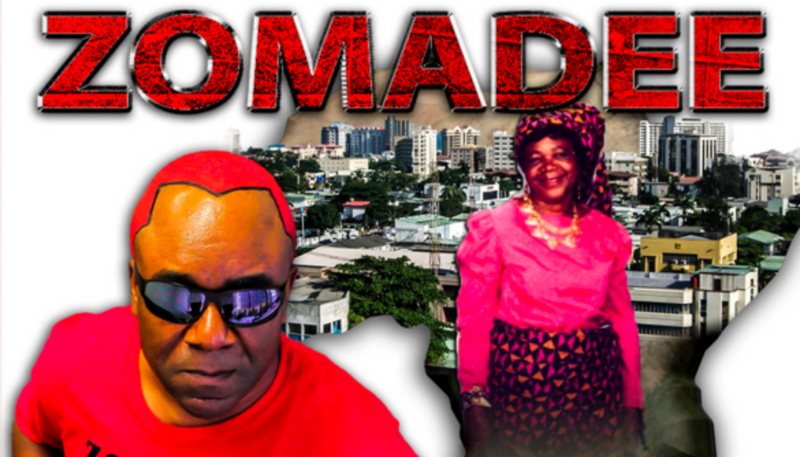 Be on the look out for his music video, produced by VizTV Media, which has been finished, but is pending release. His song should be on iTunes soon! Contact VizTV Media at 713-443-7578 to discuss your graphic design project!